If you're having trouble viewing this email, read the online version. Turkish Airways are looking for beautiful images of Istanbul. Not the classical, well known landmark photos of Istanbul but the lesser known sides of this city. 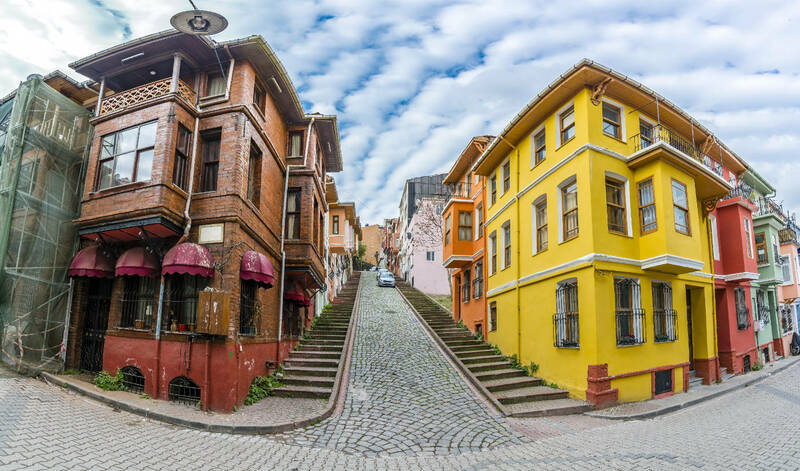 They are aiming to show Istanbul’s lesser known or unknown areas alongside the classical landmarks like Istiklal Street, Galata Tower and the Bosphorus Bridge. They seek images that reflect the old and new faces of Istanbul. They are keen to see these landmarks shot in various unusual angles and in a way that hasn’t been seen before. Accepted files will not flow to our websites, but will instead will be routed to the customer for review. The customer will do a final edit and will license selected images. As a contributor with Getty Images or iStock you are receiving this email to, per your email preferences. ©2019 Getty Images. All rights reserved.